The 2019 Bendigo Easter Festival promises to be four stimulating days of fun and entertainment from Good Friday to Easter Monday. 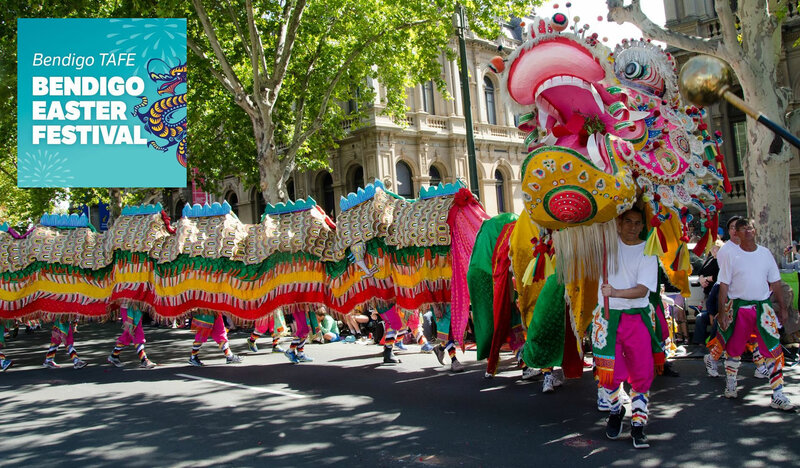 Bendigo will come alive with activities that will entice and attract all age groups. The Bendigo Easter Festival has been in existence since 1870, and is the oldest community festival in Australia that occurs at Easter each year and allows access for all. The Festival is a premier annual regional event that continues to involve a vast array of community members and also attracts visitors to the region, and remains an authentic celebration of the City's built and natural cultural heritage elements. Many community activities will be held throughout the wider City centres as well so keep an eye on the Festival's website and download the Festival App for up-to-date information. Visit the event web site for the latest details.